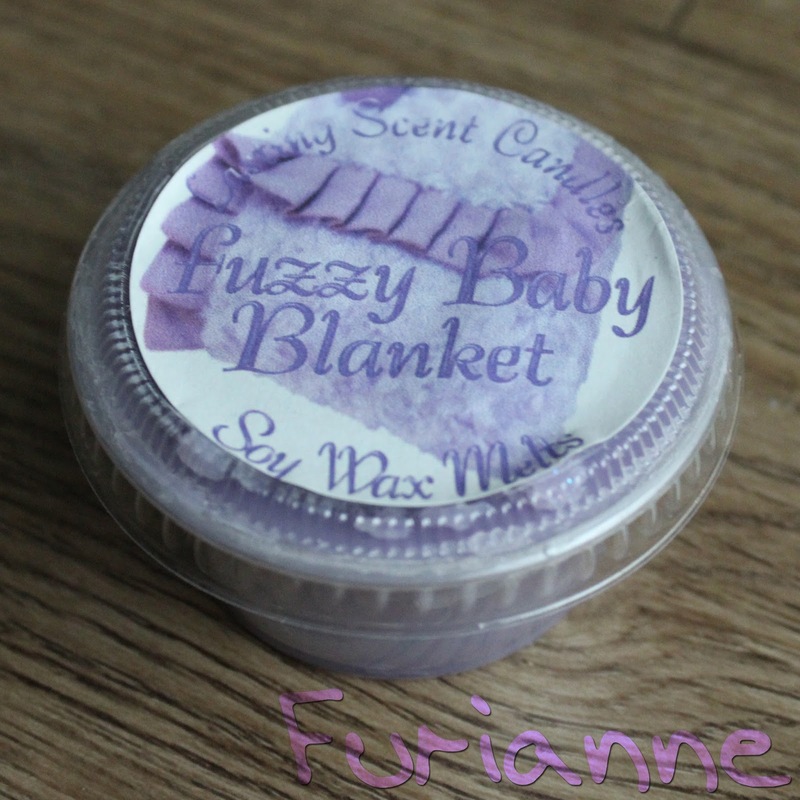 Scent Description: Lavender, baby blanket, and newborn freshness. Cold Sniff: 2.5/5 A weird combination of baby powder, herbal lavender, and... well, babies. Warm Sniff: 3/5 The main note was an herbal lavender. The powdery note dissipated a bit, but was still noticeable. All in all, something I would expect to smell in a baby's room. Melting Power: 4/5 Half of a scent shot got about six and a half hours of scent.